Our modern analytic approach is a long-term investment that will help you achieve success in love, work and play. At the Philadelphia Consultation Center we are still doing it the traditional way — private, long-term talk therapy at your own pace with the same therapist. Since 1973 we’ve been practicing the original alternative therapy — the talking cure. Psychoanalysis is a profoundly healing treatment modality, which delves deeply into human struggles, traumas and painful life experiences, in order to help clients resolve their problems. The foundation of modern psychoanalysis remains built upon Freud’s original framework of bringing unconscious processes to conscious awareness. The analyst, through a respectful and empathetic exploration of the client’s personal narrative works together with the client to review past history and present struggles in order to make sense of issues previously out of the client’s awareness. Psychoanalysis has the capacity to free the client from the past and discover more satisfying and fulfilling ways of living and relating in the world. 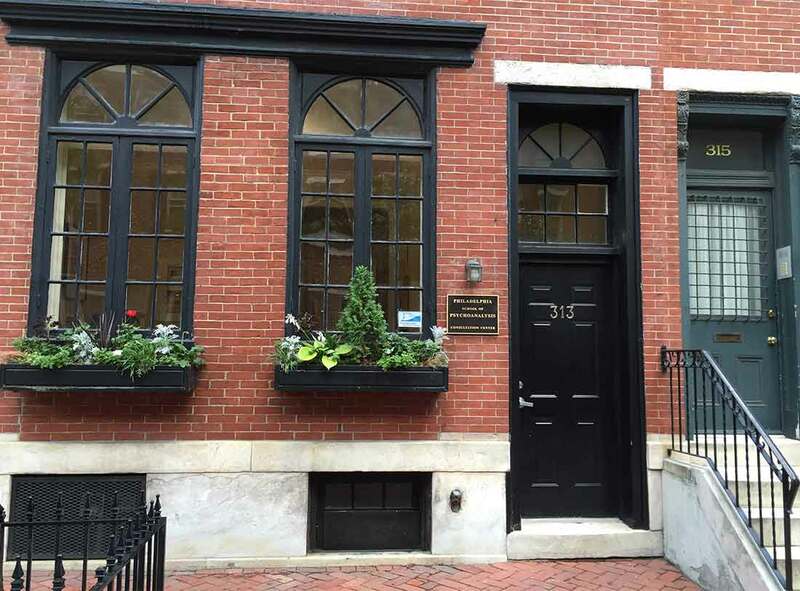 The Philadelphia School of Psychoanalysis, established in 1971 as an alternative to traditional psychoanalytic training programs, welcomes a diverse group of mental health practitioners and others interested in the professional and personal benefits of Modern Psychoanalytic education and training. Copyright 2016– | Philadelphia Consultation Center | All Rights Reserved.